Well, it was the hottest day of the year so far, so the fact we had our smallest crowd to date last Saturday was, perhaps, unsurprising. 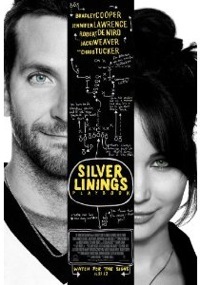 Nonetheless, the screening can fairly be judged a success, given the positive reaction Silver Linings Playbook received. And we didn’t blow the amplifier this time! Our thanks to all those who turned up in support.